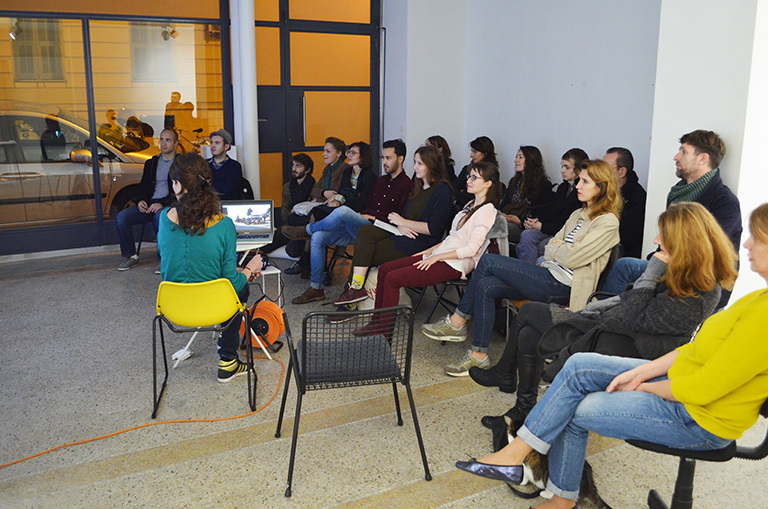 In 2015, thankyouforcoming sets up a series of short residencies for critics and curators in Nice. 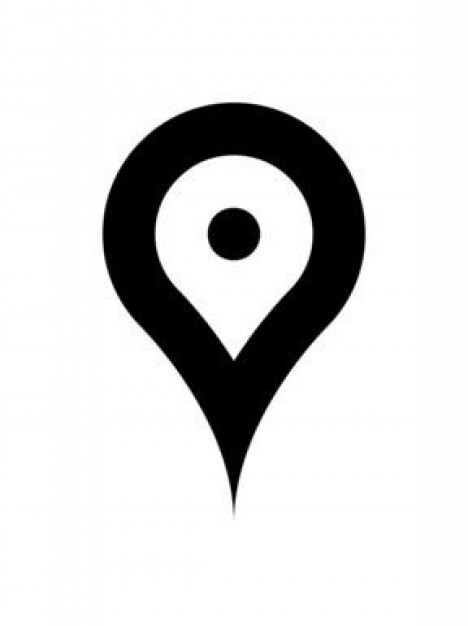 The ACROSS (scenes de province) program is a collaborative, participative and experimental project which aims to bring a special kind of exposure to different artistic scenes and raises questions about uses of mobility. 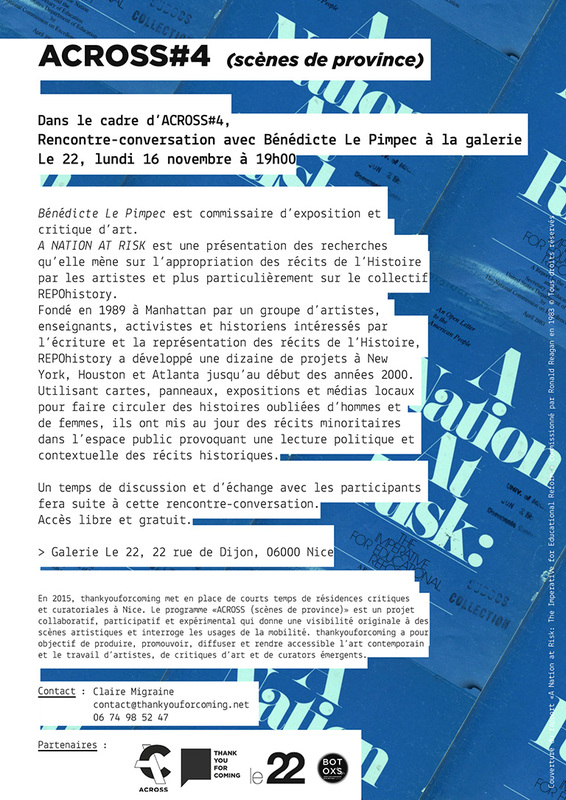 A NATION AT RISK is a presentation of Bénédicte Le Pimpec’s interests on the appropriation of historical narratives by contemporary artists and more particularly by the collective REPOhistory. Established in 1989 in Manhattan by a group of artists, teachers, activists and historians interested in the writing and the representation of historical narratives, REPOhistory developed about ten projects in New York, Houston and Atlanta up to the early 2000s. Using maps, streets signs, exhibitions and local media to make circulate stories of forgotten men and women, they developed writing and transmission strategies through collective and participatory action that challenged the “classic” ways of writing historical narratives. Bénédicte le Pimpec (born in 1986, France, lives and works in Geneva, Switzerland) studied Visual Arts at the European Art School in Brittany (2009) followed by a master in Curatorial Studies and Research at the HEAD (University of Art and Design – Geneva, 2011). She curated or co-curated the exhibitions “Pastel is the colour of the defeat” a long-term research and exhibition project with the Fonds cantonal d’art contemporain, that explored the history of alternative art spaces and artistic production in the Geneva region (Broom Social Club, Geneva, 2011), “The Galápagos Principle” (Palais de Tokyo, Paris, 2013) a three month evolving exhibition with about twenty artists, objects, movies or performances appearing in different places inside and outside of the Palais de Tokyo. In 2015, she co-curated the exhibitions “Theatre of operations” (Théâtre de l’Usine, Geneva) and “darker and darker grows the landscape (la possibilité d’une île)” (Le Commun, Bâtiment d’art contemporain, Geneva). Additionally, she collaborated on several exhibitions with Piano Nobile, a Geneva based independent art space; has been in charge of the coordination and production of the first Romanville Biennale (Romainville, 2011-2012) and was teaching assistant at the Geneva University of Art and Design, Switzerland for three years. She is currently leading a research project on the relationship of historiography and contemporary art and is exploring notions of institutional critique and relation between art and politics. © 2011-2018 thankyouforcoming. All rights reserved.